Operation Restoration – Affordable, renovated housing for Israel's neediest. Welcome to Operation Restoration! The only all volunteer non profit dedicated to renovating abandoned housing in Israel’s city centers and providing affordable homes for Israel’s neediest. Founded more than 25 years ago, Operation Restoration began by providing low cost homes for the tens of thousands of “olim” coming from the former Soviet Union. 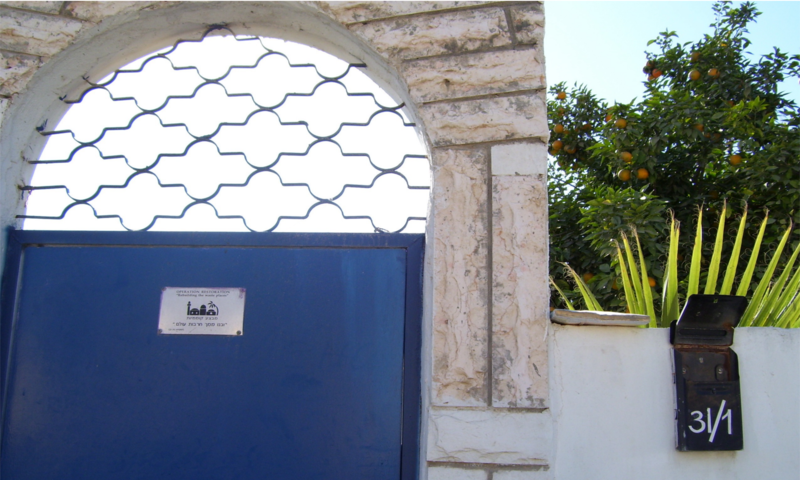 Now the properties are utilized for elderly pensioners on a fixed income as well as single members of the IDF who have no other family members in Eretz Yisrael.